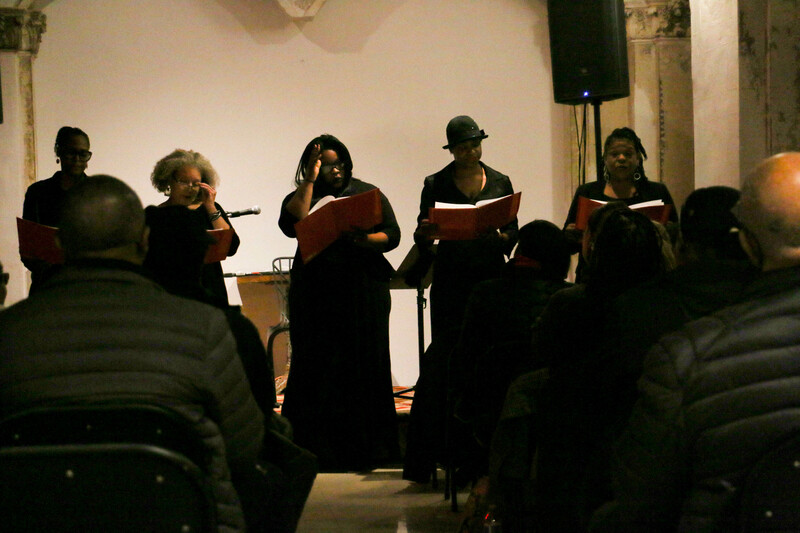 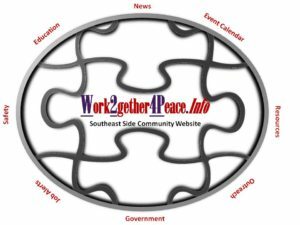 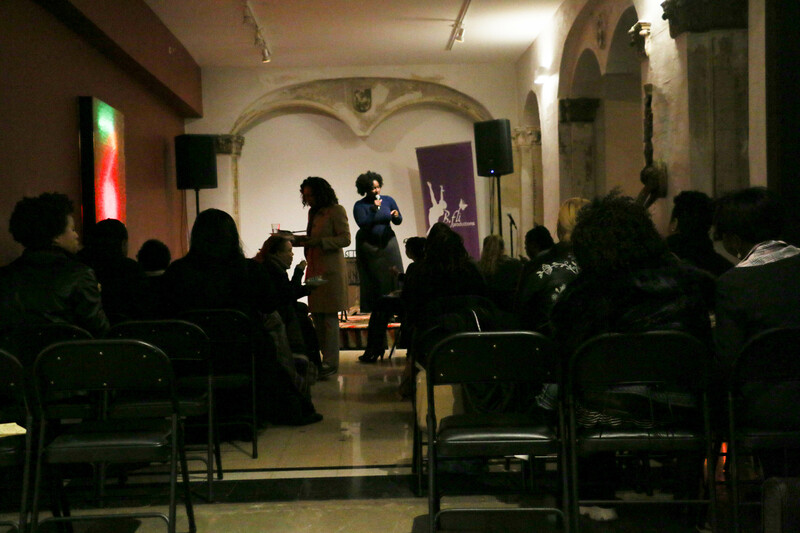 Home » Community Organization Activities » Space for Healing A Stage Reading Stories Survival Violence and Trauma at Stony Island Art Bank by B. Fli Production and Chicago Women on Aid Project. 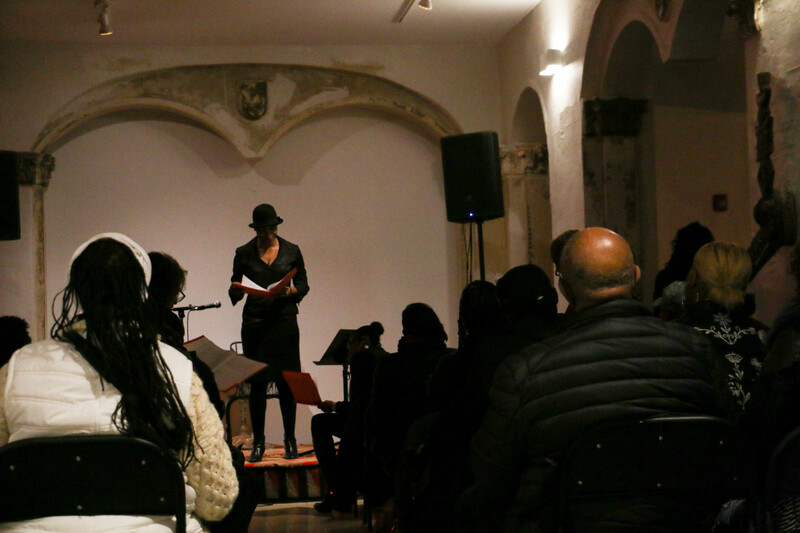 Space for Healing A Stage Reading Stories Survival Violence and Trauma at Stony Island Art Bank by B. Fli Production and Chicago Women on Aid Project. 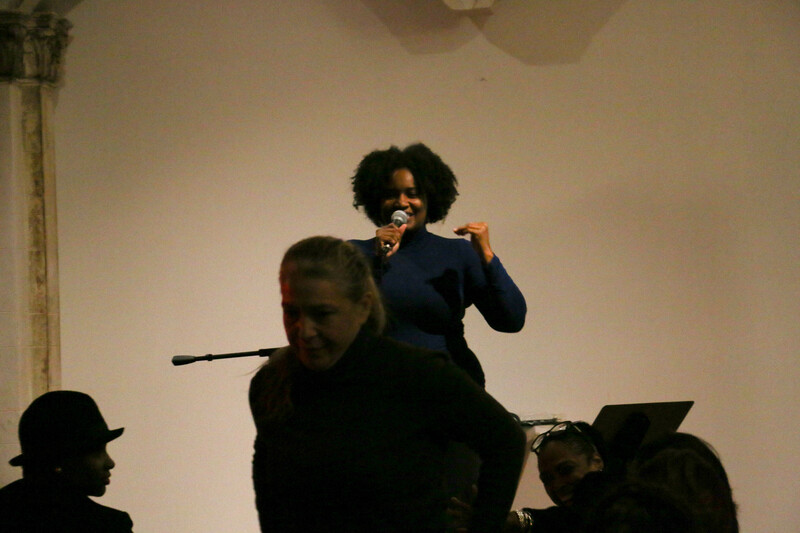 Live Jazz Friday Night featuring Theophilus Reed at The Quarry Event Center. 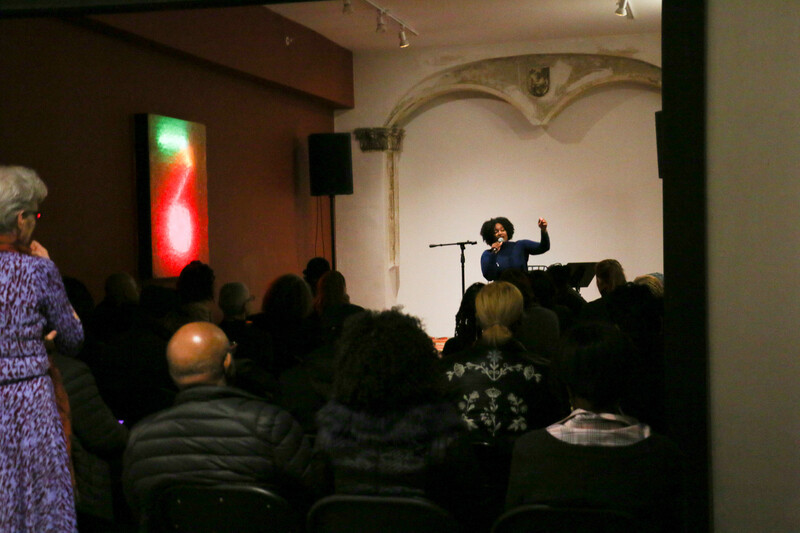 Madd Crates: Bring Your Own Vinyl Stony Island Arts Bank. 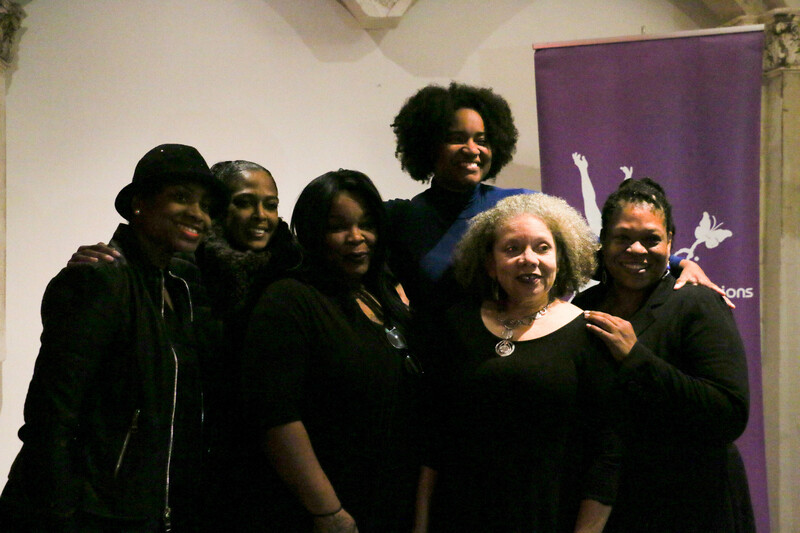 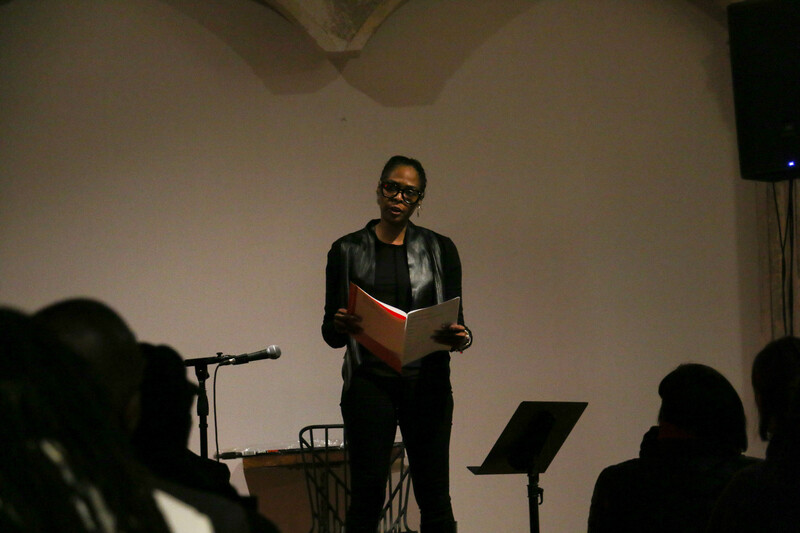 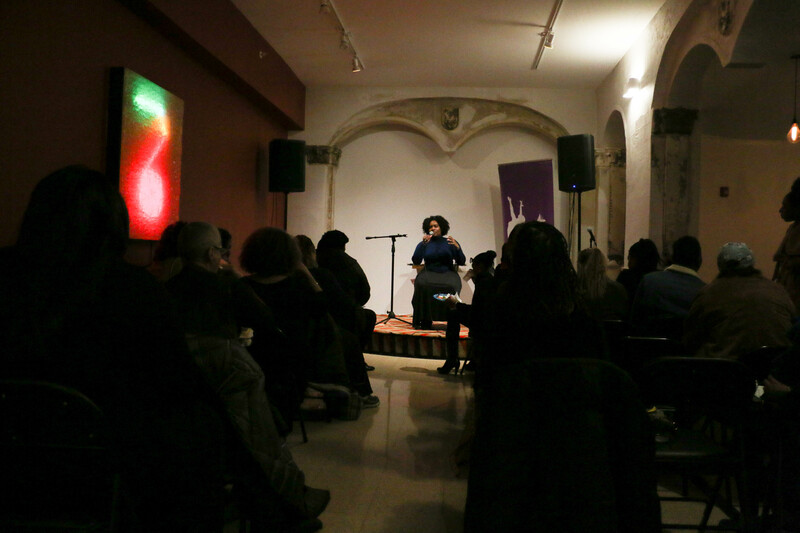 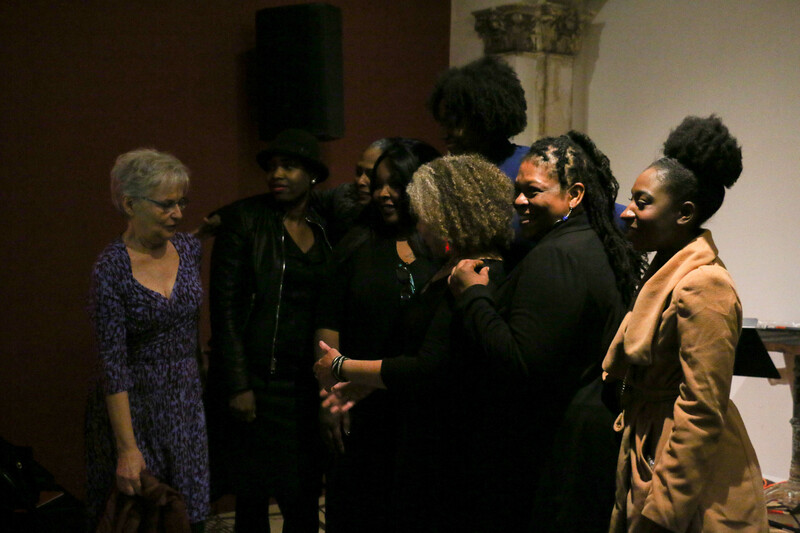 Her Words: Black Panther Women Speak at Stony Island Art Bank Gallery.